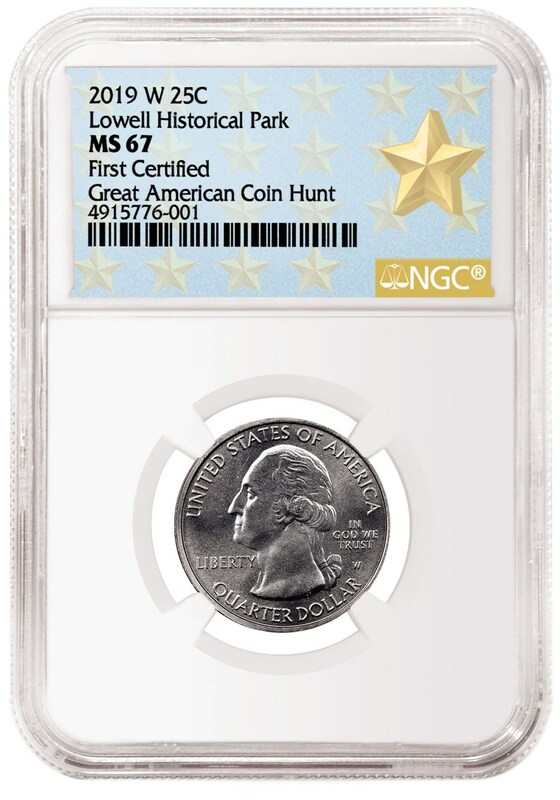 The coin, a circulating rarity just released by the US Mint, was found in California. 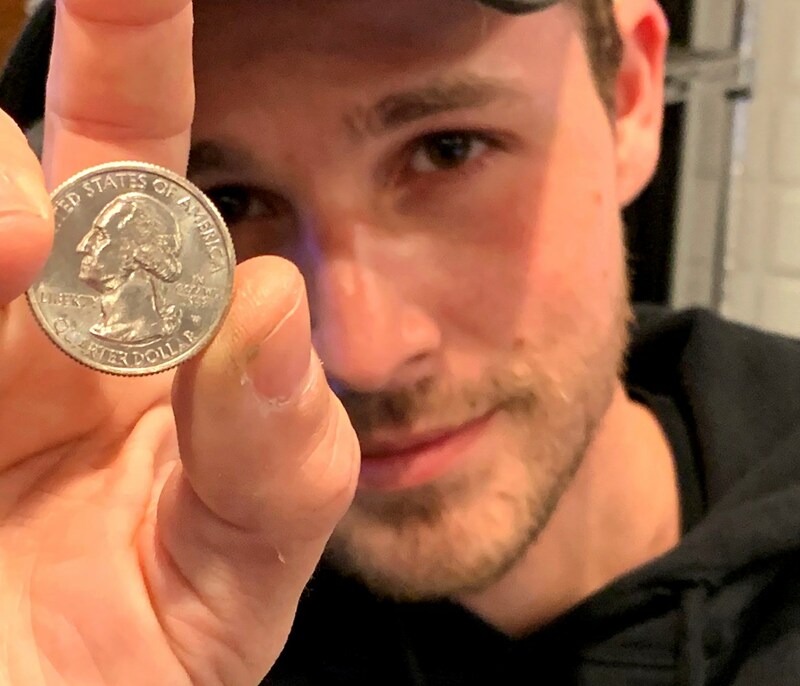 The first 2019-W Quarter certified by Numismatic Guaranty Corporation® (NGC®) was found by actor Shawn Pyfrom, best known for his recurring role on ABC’s popular "Desperate Housewives" series. The US Mint recently announced that 10 million quarters with the “W” mint mark of the West Point Mint would be released into circulation at random. 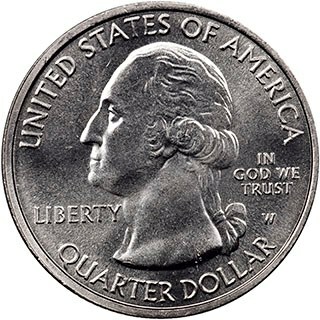 These are the first quarters to feature a “W” mint mark and they are comparatively rare—less than 1% of all 2019-dated quarters will have the “W” mint mark. 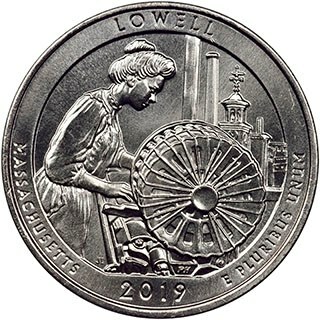 2019-W Quarter - Lowell Historical Park, graded NGC MS 67. 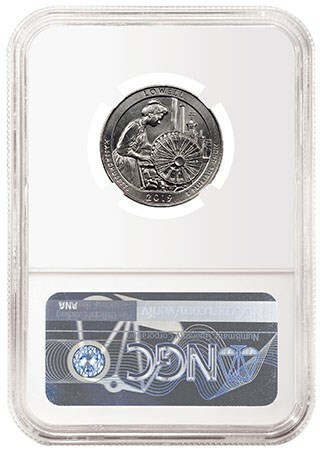 Shawn Pyfrom holds the first ‘W’ quarter graded by NGC.